'Ohe hano ihu in Hawaiian means "bamboo, breath, nose." It is made from a single bamboo node with a hole at the node area for the breath and three holes for the notes on the top side of the tube. A very pure sound from the heart and land to the heavens. It was often used in conjunction with chants and song. The Hawaiians believe that the nose is pure and innocent unlike the mouth which can say many things. 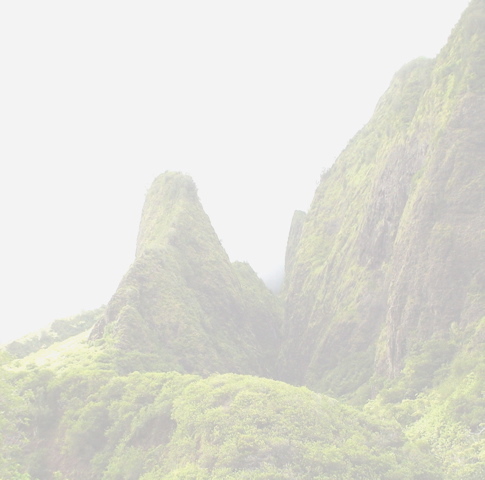 So the breath entering and exiting the 'ohe hano ihu is purer than the mouth. In olden days a man would serenade his sweetheart with the nose flute in order to woo her heart and win her affections.